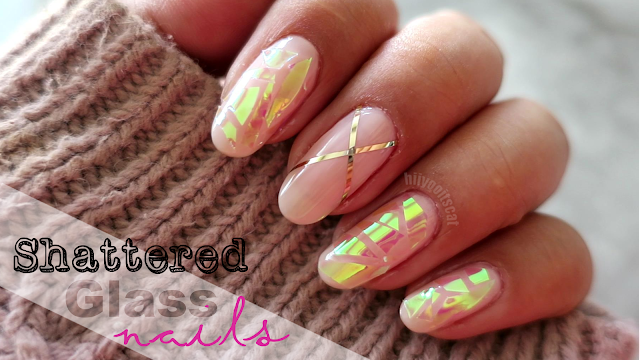 Back with this week's nail of the week!.. This week's nail design is out of my comfort zone.. but i love it!! It is my first time trying out "sticker nails".. I hope you guys enjoy! Read on for product list and more pictures! I started with no rhinestones.. but then felt like it was incomplete without them! so i went ahead and put them on. Like i said these nails are very busy.. but i think the neutral colors make it wearable.. Look for my next post.. it will be a review on this product. That is a very pretty NOTD! I love how you used the nail dress but made it your own style. I just followed. I really like your blog. You look a lot like my sister that my baby brother thought you were my sister when he was looking at your profile picture. LOL By the way, please check out my blog as well: http://lisalovesmakeup87.blogspot.com I would love it if you checked it out and maybe follow.